commented on "A healthy liver is crucial for well-being. It helps protect the body from harmful substances via ..."
A healthy liver is crucial for well-being. It helps protect the body from harmful substances via numerous detoxification processes. 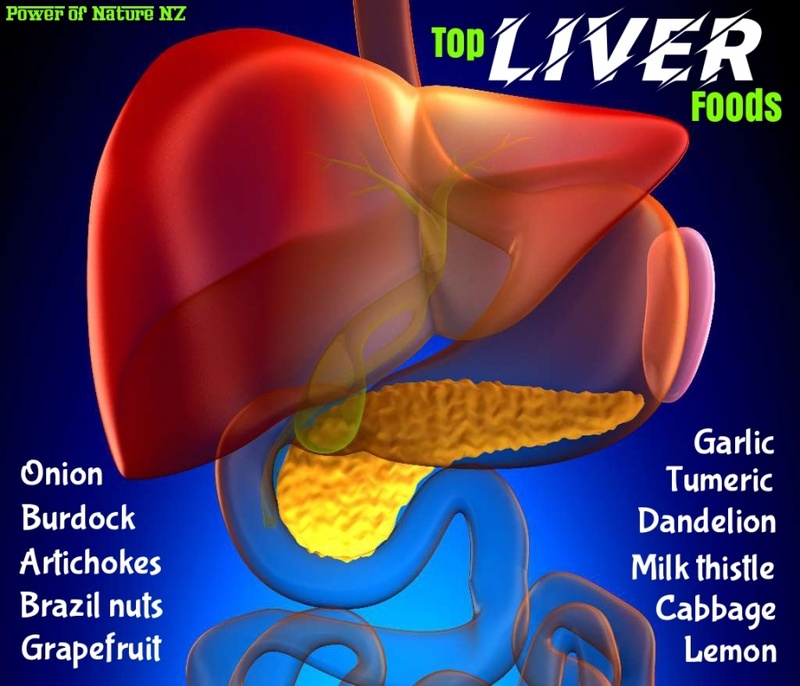 Providing the liver with natural foods that promote it's optimal function, and avoiding toxins, is the best way to give your liver a helping hand to do it's job well. Important nutrients for the liver detoxification pathways include: B vitamins , selenium , healthy protein sources, sulphur containing foods, and organic, cold-pressed, extra virgin, plant-based oils. Eat an organic, wholefood diet to maximise beneficial nutrients and minimise ingestion of toxins. Use Artemis Detox Duo to help cleanse and flush the body of toxins. Or for a broader detoxification cleanse try the Ultimate Herbal Detox Kit. Reishi Immune is also recommended for healthy liver function.